Celebrate every Star Wars fan’s favorite holiday with 40% off our new book, Star Wars: Lightsabers: A Guide to Weapons of the Force — and all our Star Wars books and kits — with codeMAYTHE4TH! 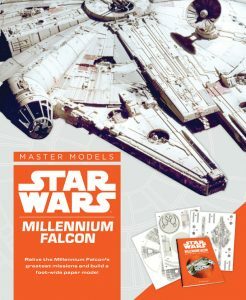 On May 25th, celebrate the release of the latest chapter in the Star Wars saga with 40% off our Star Wars books and kits — including Star Wars Master Models: Millennium Falcon — with code MAYTHE4TH. 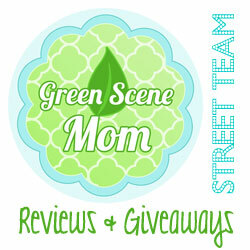 Also, on On their website, you can also enter a giveaway to win three great books!